Strata Solar is a leading national provider of solar energy. BuildEx identifies the owners vision and turns this vision into reality. Our projects create our reputation. Our reputation gives us our construction opportunities. Strata Solar is one business in the 55,000 SF Class A office building at Governors Village. BuildEx handled feasibility, design and construction of the office space. Strata Solar is one of 6 upfits completed in the building. 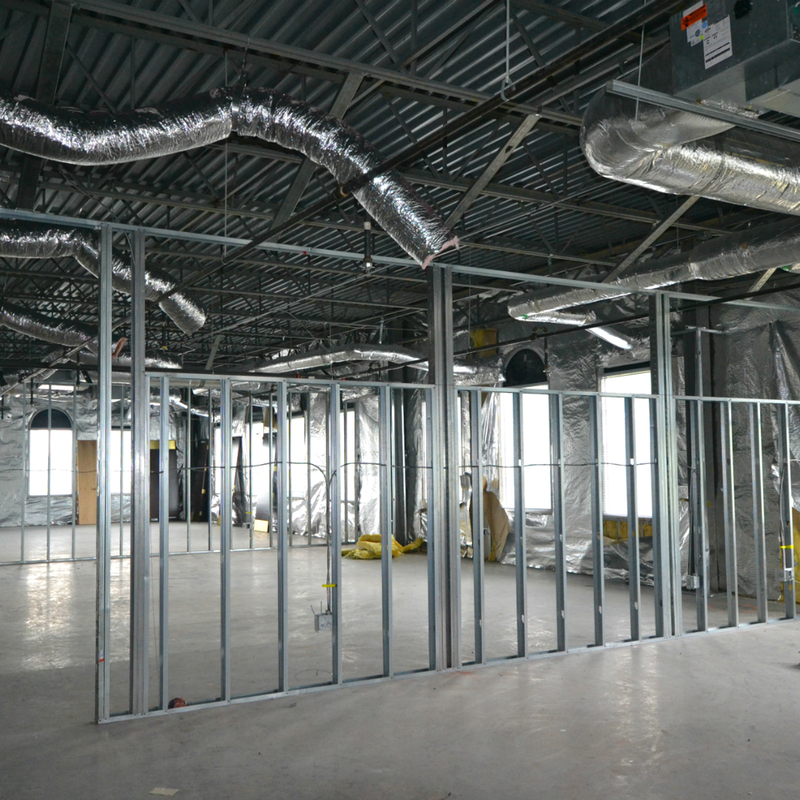 Currently, BuildEx has been the general contractor for 14,000 SF of upfits in the building.